Providing you the best range of air filter cartridges, shell and tube evaporator, air and oil filter separator, micro filter element, pre filters and air inlet filters with effective & timely delivery. 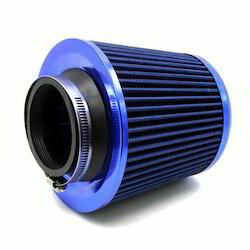 We are manufacturer, supplier and exporter of a range of Air Filter Parts. Available with us a wide range of precision engineered Shell and Tube Evaporator. 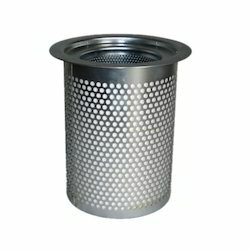 We Are Manufacturing equivalent To All Standard Sizes Air and Oil Filter Separator. We are Dealing in Micro Filter Element Trader of all types of oil, fuel, hydraulic, air & special type filter elements. 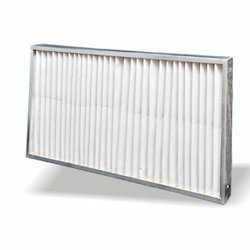 We are offering our clients with a sustainable range of Pre-Filters which are manufactured using high-quality materials as per industry standard. 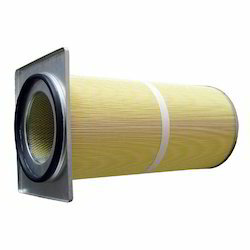 We Alisha Pneumatic are engaged in manufacturing, supplying and exporting of Air Inlet Filters.